Cavities need to be treated and we offer natural-looking options when it comes to fillings. 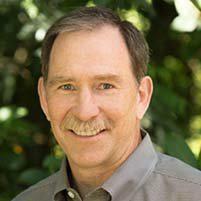 In the Seattle-Tacoma area, Dr. Neal Wanner often recommends white fillings to patients with cavities or damaged teeth to keep their smiles as healthy and attractive as possible. 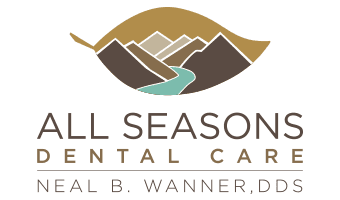 Call All Seasons Dental Care in Kent, Washington, or book an appointment online for a private consultation. How are white fillings applied? After all decay is removed Dr. Wanner applies a cleaning (priming) solution to your tooth, followed by tooth a bonding solution. Next a soft white filling material is placed in the tooth in layers and each layer is set (hardened) with a special high intensity light. Your tooth is now ready to be shaped and polished to look healthy, natural, and beautiful. 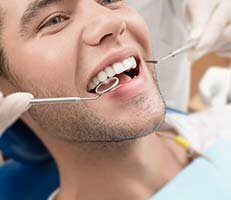 Does getting white fillings hurt? While applying the white filling material itself doesn’t cause discomfort, the process of cleaning and preparing the tooth for restoration usually requires anesthesia for your comfort. Administering local anesthesia will be done as carefully, slowly and comfortably as possible. You may also experience some sensitivity to hot and cold liquids for a few days or weeks afterward. The longevity of white fillings varies by material type, your oral hygiene habits, and other factors such as whether or not you bite your nails. Resin fillings and glass ionomer fillings usually last at least 5 years, while porcelain and other ceramic fillings often last at least 15 years. Ask Dr. Wanner which kind is right for you. Dr. Wanner’s complete focus is to help you feel confident about the beauty and health of your smile. Call All Seasons Dental Care or book an appointment online to get started on restoring your teeth to their optimal condition and dazzling whiteness.